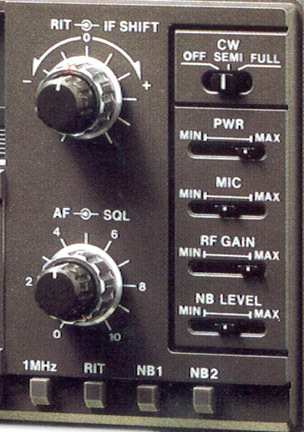 The Kenwood TS-140S is a high performance HF transceiver designed for SSB, CW, AM and FM modes of operation on all amateur bands (160-10 Meters). This compact, lightweight unit features an outstanding 500 kHz to 30 MHz general coverage receiver with superior dynamic range. 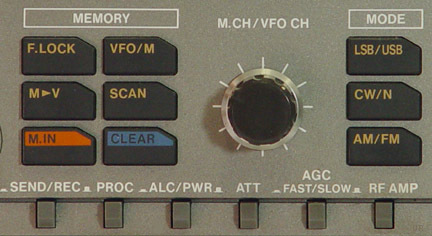 The dual 10 Hz step digital VFOs operate independently of each other. 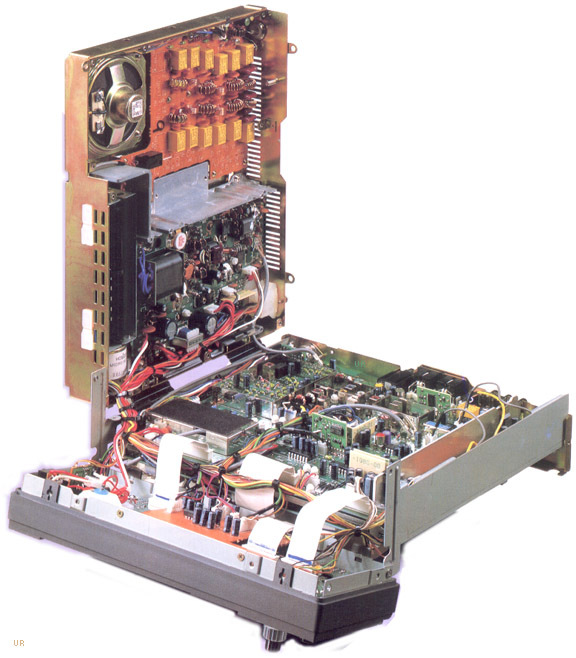 31 Memory channels can store frequency, mode and narrow-wide information at CW mode. 10 Memory channels (CH10 to CH19) store transmit and received frequencies independently allowing repeater or split frequency operation. 11 Memory channels (CH20 to CH30) establish the upper lower limits for band scanning. The scanning speed is adjustable. Other refinements include: IF Shift, RIT, VFO Tuning Torque adjust, multifunction meter, speech processor, numerious I/O jacks and RF attenuator. 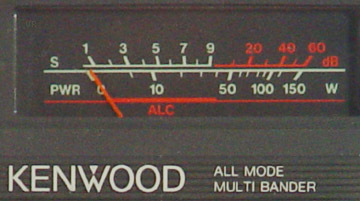 The Kenwood TS-680S adds coverage of the 6 meter amateur band.